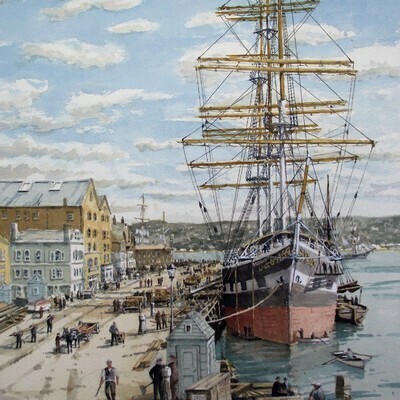 Marine, landscapes and portraiture in watercolours oils and acrylics. Island landscapes painted on location are a feature of my work. 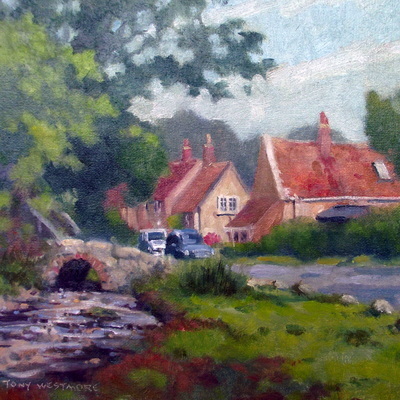 Twice Weekly painting classes held at Gurnard Village Hall and Painting Holidays. 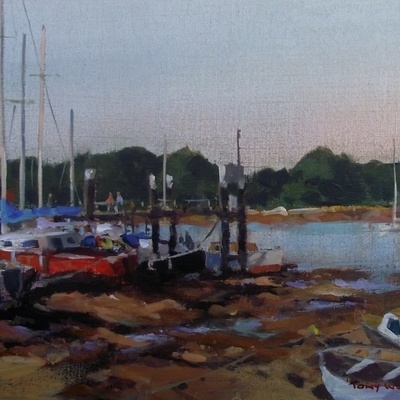 Born and based in Cowes, the local environment of yachts and harbours have had a strong influence on my art. I work in a traditional way with both Watercolour and Oils, and in a semi-abstract style using Acrylics and mixed media - it is the colour and vibrancy of acrylics that has enabled my work to progress in a modern way. 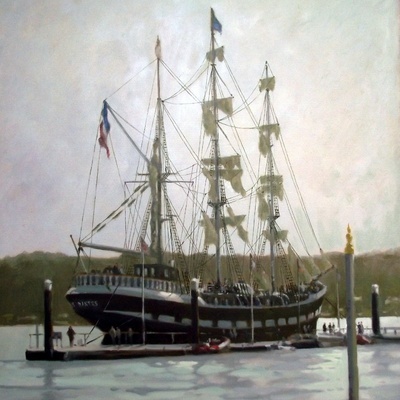 A member of The IW Art Club and The Cowes Art Group, I have also exhibited with the Chelsea Art Society and at The Mall Galleries London, with the Royal Society of Marine Artists and the RI..I was a finalist in the 2009 National Open Art Competition. I run twice weekly Painting Classes in Gurnard, and run Art Classes at sea for Fred Olsen Cruise Lines, Saga and P&O Cruises Ltd.
Artists Statement: I paint to put my thoughts and emotions onto the canvas, this involves the interaction of colour and form in order to create harmony and balance, If I manage to stimulate the viewer in any way my aims have succeeded.